Many people view gambling—and legalized gambling in particular—as little more than harmless personal entertainment. Not everyone agrees, of course. In fact, “governments become addicted to gambling every bit as much as people do,” says one opponent. How big a problem is legalized gambling? Despite the commissioners’ hopes that their findings would be helpful to those responsible for protecting and promoting the public’s welfare, few states even used it. “I know that Alabama refused to legalize a lottery, and South Carolina outlawed slot machines after the report,” adds Thompson, but he isn’t convinced these actions resulted from the report. The NGISC’s failure to make a difference reveals much about the realities of life in the United States, where gambling, in one form or another, is legal in every state except Utah and Hawaii. Although frequently viewed as harmless entertainment, wide-scale legalized gambling is a relatively new phenomenon and as such raises challenging questions. Four of the nine members of the NGISC represented gambling interests, which is not necessarily surprising. The gambling industry ensures its survival by influencing American politics. This is a little troubling, as the commissioners themselves acknowledged: “Virtually every aspect of legalized gambling is shaped by government decisions.” Whether on the state or the local level, these decisions range from the types of gambling allowed to the conditions under which establishments may operate. The NGISC Report stated that “the heart of the debate over gambling pits possible economic benefits against assumed social costs.” What are these social costs? Can they be proven rather than assumed? And if so, are the “possible economic benefits” great enough to outweigh them? One of the big concerns about gambling, however, is that it can be addictive. For those whose gambling far exceeds the occasional casino visit or lottery ticket purchase, the consequences can be devastating. Experts estimate that between 1 and 2 percent of the adult population become pathological gamblers (also known as addicted or compulsive gamblers). A further 2 to 3 percent, while not addicted, become “problem” gamblers. Interestingly, the American Psychiatric Association recognizes pathological gambling as an impulse-control disorder rather than an addiction like alcoholism. But because the human brain can become addicted to behaviors as well as to substances, pathological gamblers are considered addicts. Robert Custer, a pioneering doctor in the field of problem gambling, identified three progressive phases to addiction. In the winning phase, a gambler increases the size and number of his bets, hoping to maintain his excitement following a big win or a series of wins. In the losing phase, a gambler may brag about his wins but begins losing more than winning as he pays the price for his earlier risky bets. Trying to recoup his losses, he may start gambling alone, becoming irritable, restless, and consumed with raising more money for gaming. His family life deteriorates as he lies to cover his activities and his inability to pay debts. As his behavior becomes increasingly self-destructive, he enters the desperation phase, where he spends much more time gambling, sometimes even engaging in illegal acts to finance his addiction. Feeling remorseful for his uncontrolled behavior, he blames and alienates friends and family. He may even consider or attempt suicide as the hopelessness of his situation overwhelms him. Several studies have shown a link between having a casino nearby and higher gambling addiction rates. Adults living within 50 miles of a casino have twice the rate of pathological or problem gambling as those who don’t. “We know that anything that increases ease of access also increases the speed at which gambling can lead to addictive behavior,” says Grinols. Pathological gambling is not just an adult affliction; it affects children at surprising rates. Durand Jacobs, a clinical professor in the Department of Psychiatry and Behavioral Sciences at California’s Loma Linda Medical School, is a leading expert in childhood gambling addiction. He says that 12- to 17-year-old children do far more gambling than the average adult, and that they are two to four times more likely to become problem gamblers. “Kids are always looking for something stimulating, and there are few things as stimulating as gambling is for kids,” he says. 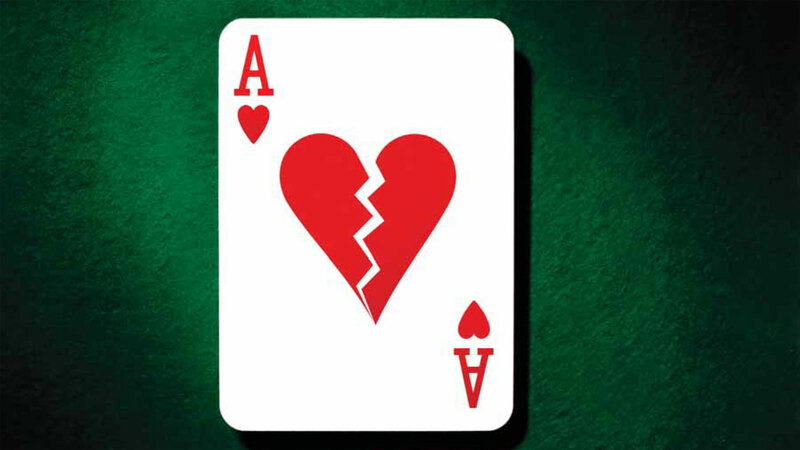 Fascination with poker is growing everywhere, and with it, some rather Machiavellian ideas. Although children sometimes begin gambling because of the influence of their older peers, it’s more often adults who are their role models. “Adults take children to horse races, and they buy lottery tickets by the score to put in Christmas cards and use as prizes for games,” Jacobs says. Many parents seem unaware of the potential dangers of their children gambling. “Most parents say, ‘Well I’m glad they’re playing poker and not drinking,” says Jacobs. But his studies of adolescents have shown that gambling can be a kind of “gateway drug” to other undesirable behaviors like smoking or drug and alcohol abuse. These adolescents are also likely to perform poorly in school and to commit crimes. Whether the high rate of childhood problem gambling continues into adulthood is presently unknown. Jacobs would like to see further studies done. But Grinols expects that the next generation of gamblers will exhibit greater degrees of prevalence and problems than the current generation because of today’s widespread acceptance of gambling. Exactly how many of America’s growing number of bankruptcies are caused—in part or in full—by gambling losses is hard to estimate, but there are clear links. SMR Research Corporation, a business and market research firm specializing in financial subjects, has found that counties with major gambling facilities tend to have higher bankruptcy rates than counties without. Overall, SMR Research estimates that around five percent of annual bankruptcy filings have some gambling component. “Since there are hundreds of reasons for people ending up with too much debt and not enough income, any single reason accountable for five percent of the cases is significant,” they say. Escalating financial losses can cause pathological and problem gamblers to turn to crime to support their addiction. An oft-cited study by the Maryland Department of Health and Mental Hygiene notes that, in the Gamblers Anonymous group studied, well over half had committed illegal acts because of their gambling. “What we found in our research was that there was an increase in people writing bad checks, embezzling money, and committing fraud on credit cards and insurance,” says Goodman. In Casinos, Crime and Community Costs, one of the most exhaustive studies yet done on the relationship between casinos and crime, Grinols and coauthor David B. Mustard examined county-level data for the United States between 1977 and 1996. They concluded that between 5.5 percent and 30 percent of crimes in casino counties were attributable to casinos. Communities generally don’t feel the impact of a casino immediately after its opening, because increased employment provided by the casino and increased law enforcement (added temporarily) diminish the initial criminal effects. Over time, however, crime increases as problem and pathological gamblers exhaust their resources; visiting nonresidents commit crimes or become victims of crime; and the impact of the casino on the community begins to be felt. Robbery showed the greatest increase, followed by aggravated assault, auto theft and burglary. “Drawing the line on gambling has proven difficult,” wrote the members of the NGISC, “and, in fact, most lines in this area become blurred when examined closely. But governments are in business to draw lines, and draw them they do.” And so the members of the NGISC agreed that in areas other than Internet gambling, gambling issues would be best addressed at the state and local levels where communities would most keenly feel the impacts of gambling expansion. Hoping that leaders would take time to use the report to assess the costs and benefits of their gaming operations, the commissioners recommended a pause in gambling expansion. Obviously this did not happen. In fact, all indications are that gambling in the United States is on a roll. Four years after the NGISC report was released in 1999, gross gambling revenue had increased 25 percent, from $58 billion to almost $73 billion in 2003. As gambling expands over the Internet—raising concerns about higher addiction rates, more bankruptcies, and cyber crime—global revenues from online gambling alone are expected to climb to $24.5 billion by 2010. Earl L. Grinols, Gambling in America: Costs and Benefits (2004). 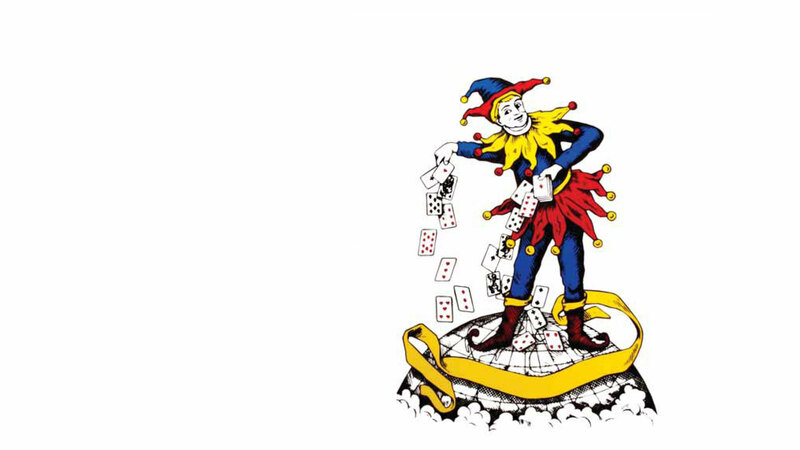 Gerda Reith (editor), Gambling: Who Wins? Who Loses? (2003). What Are the 21st Century’s Social Evils?